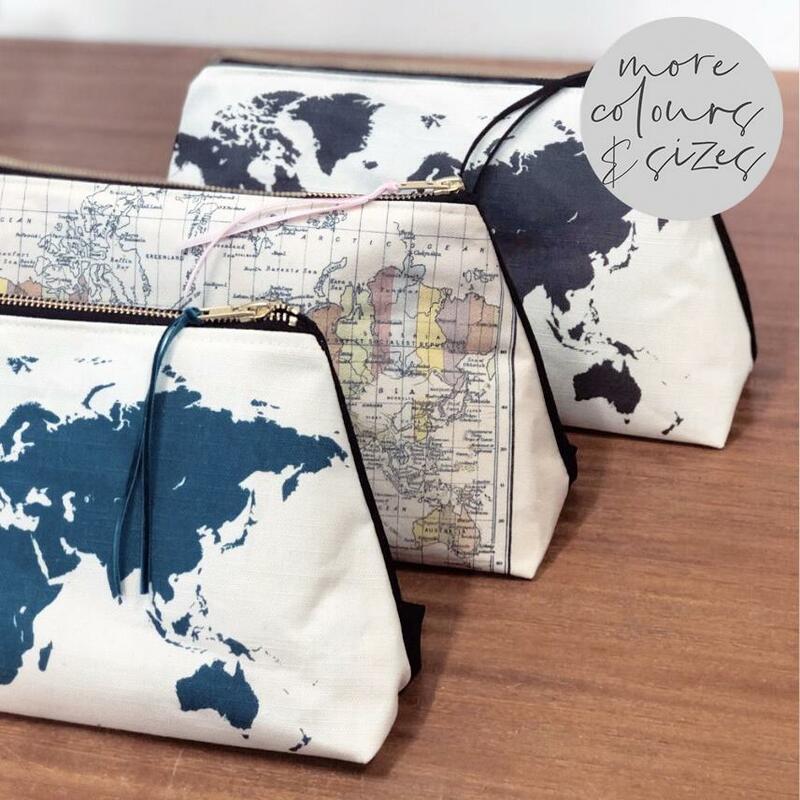 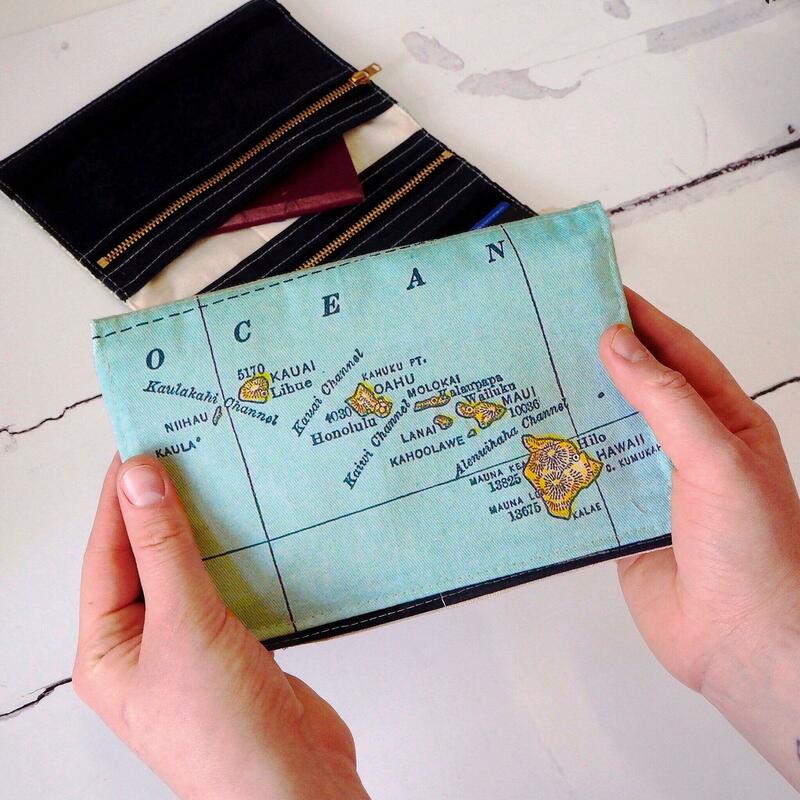 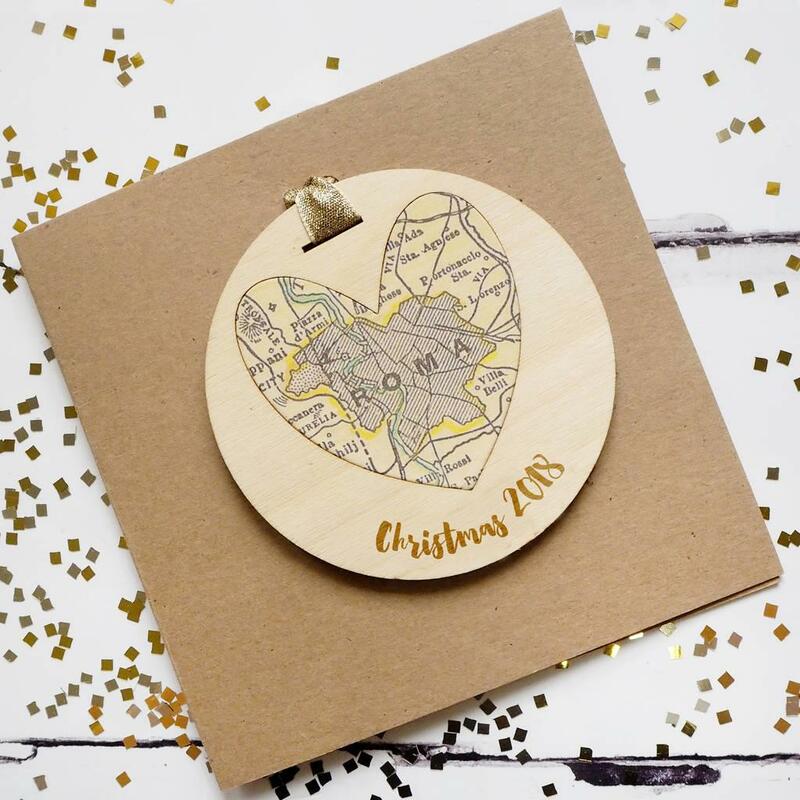 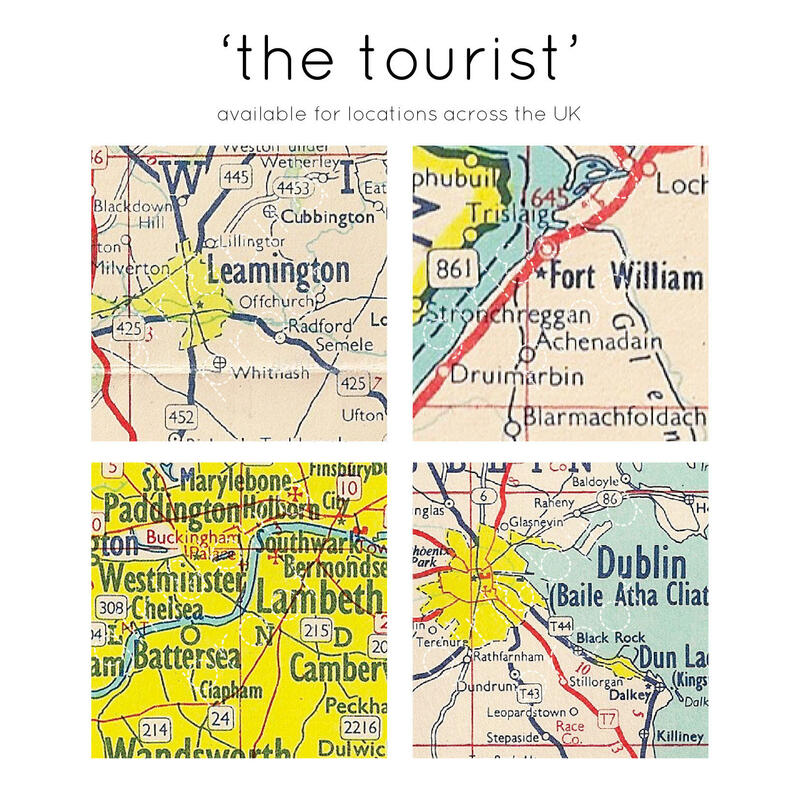 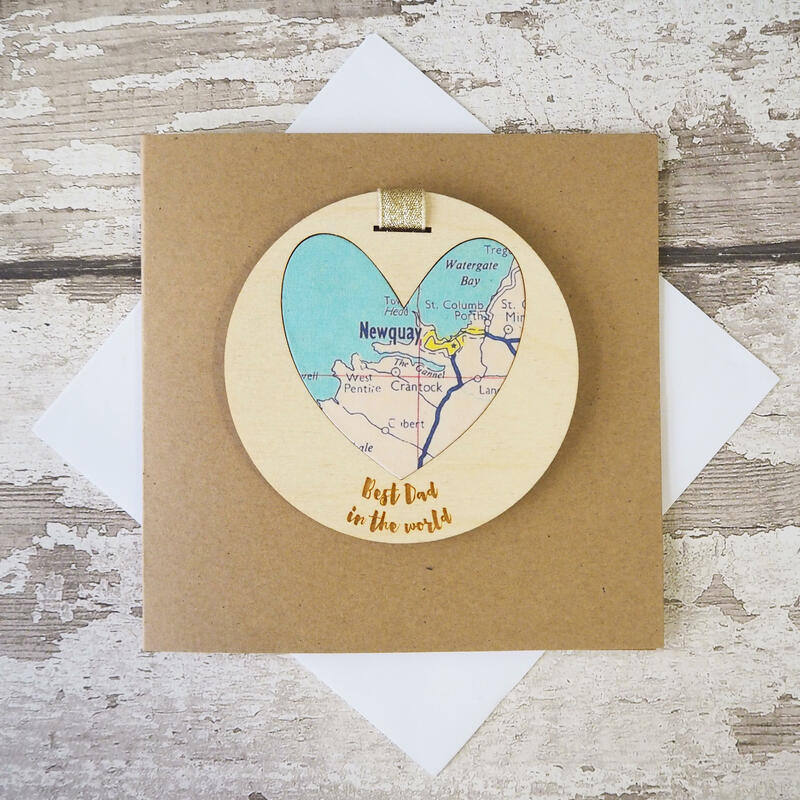 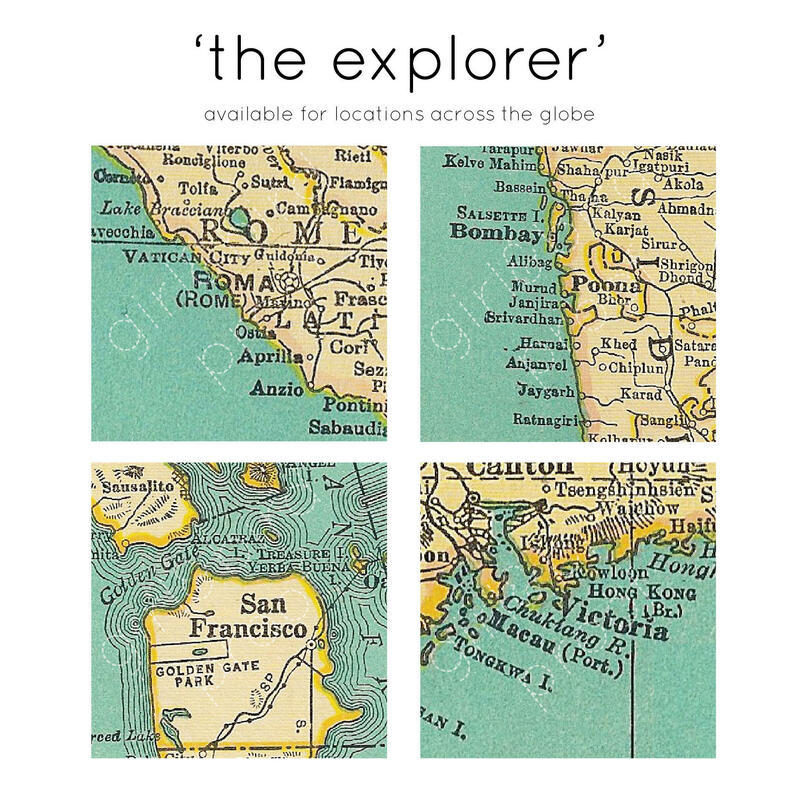 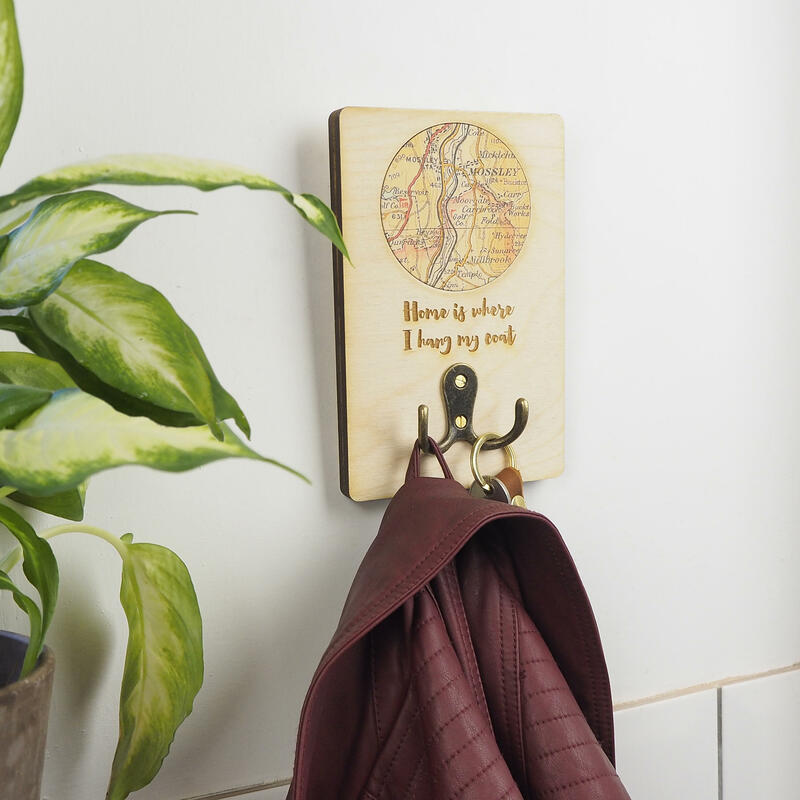 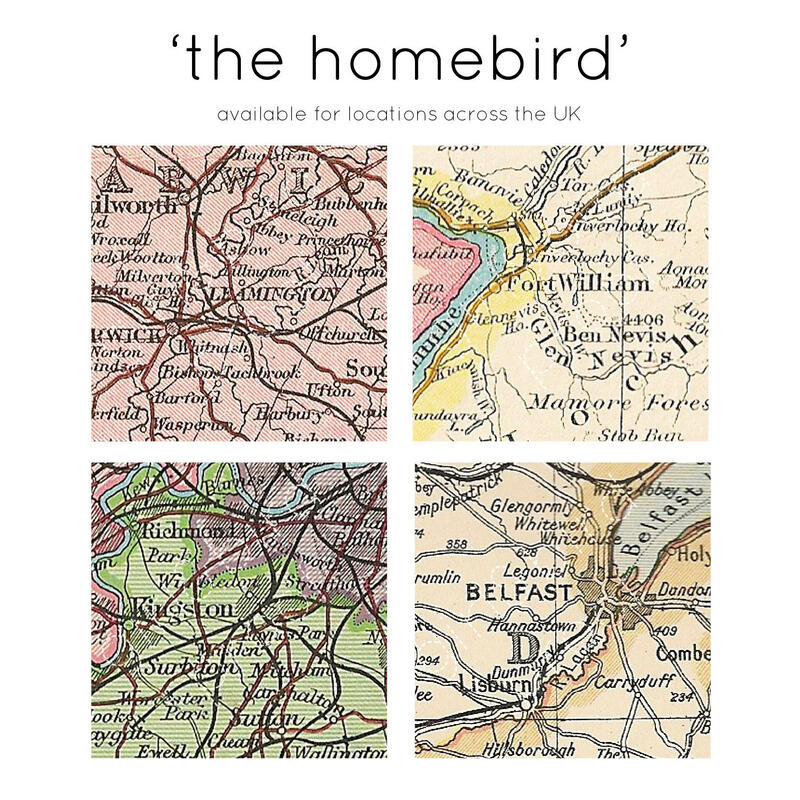 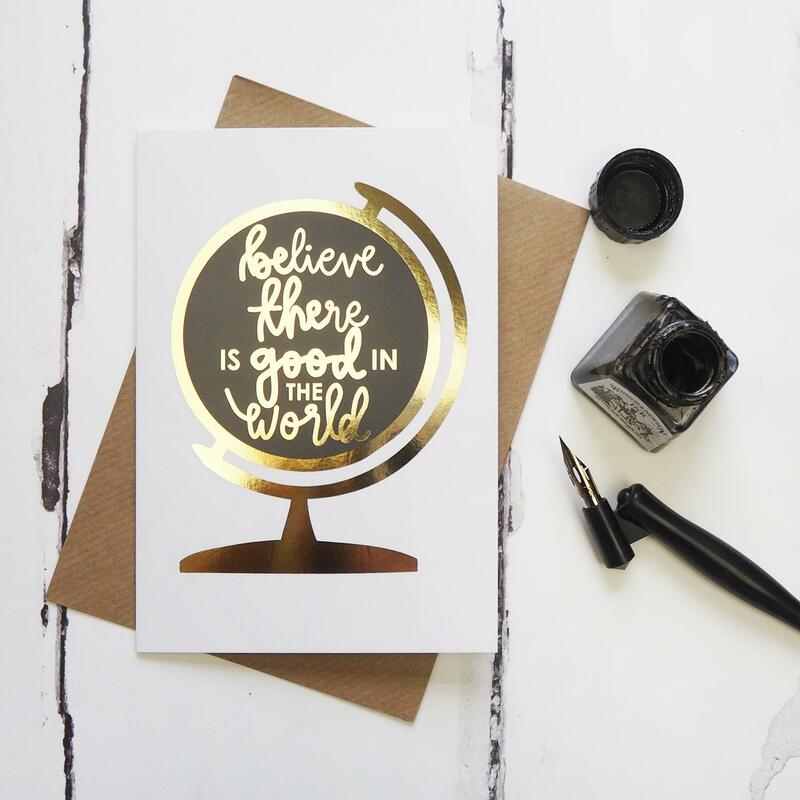 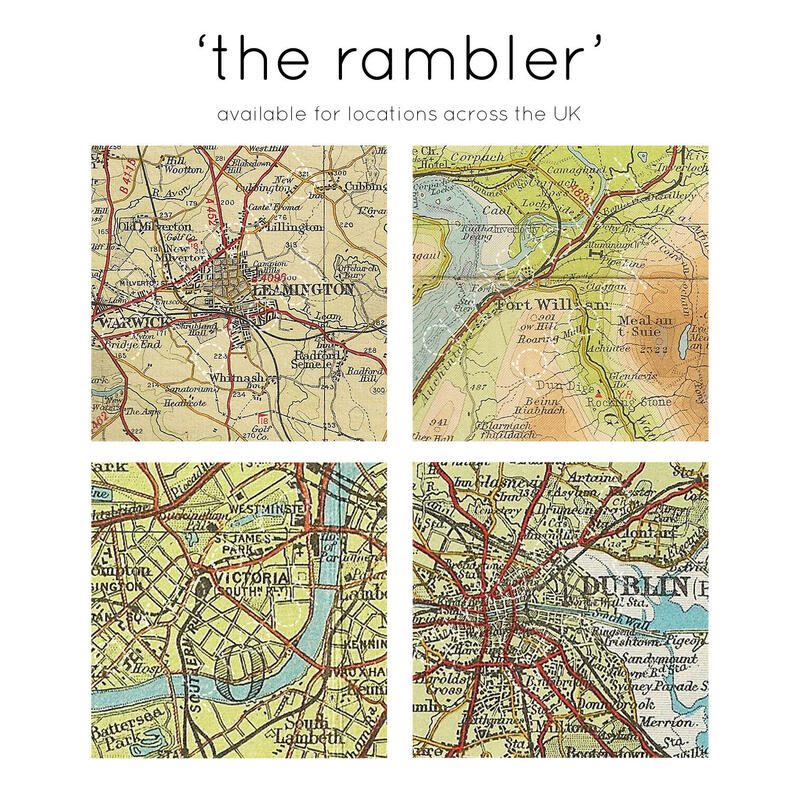 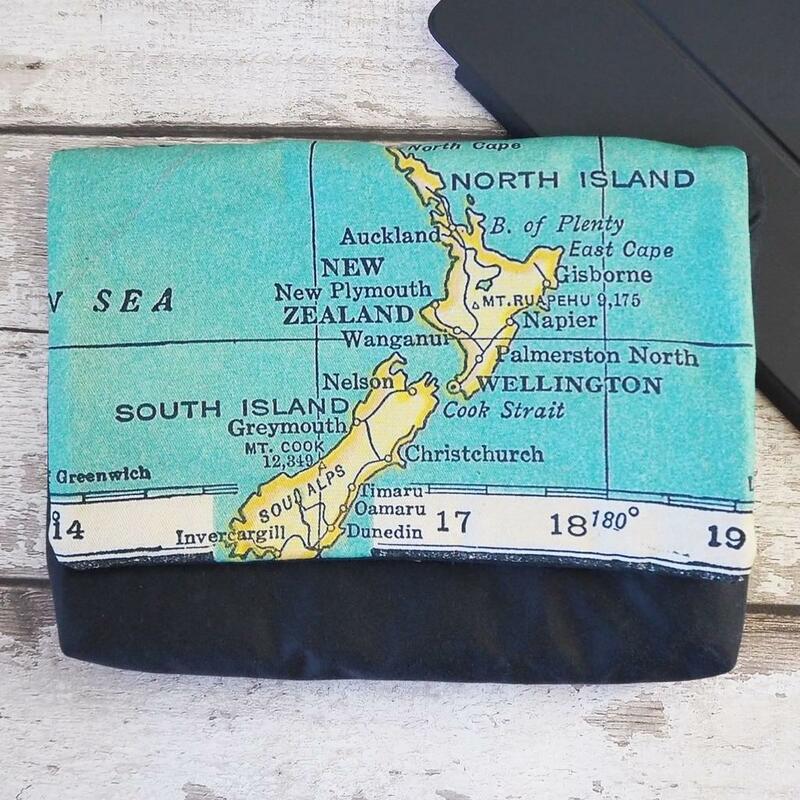 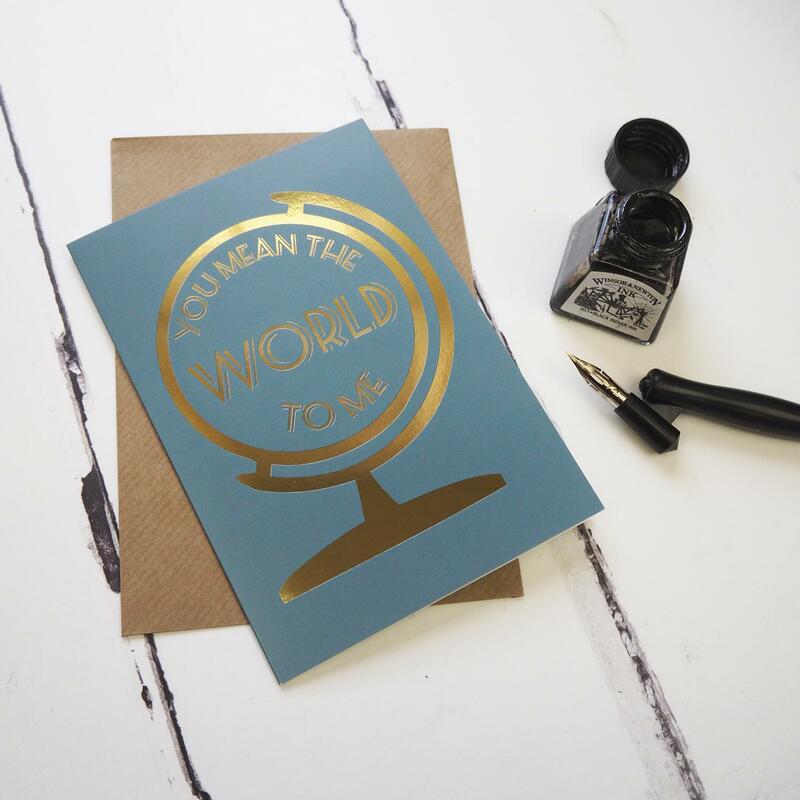 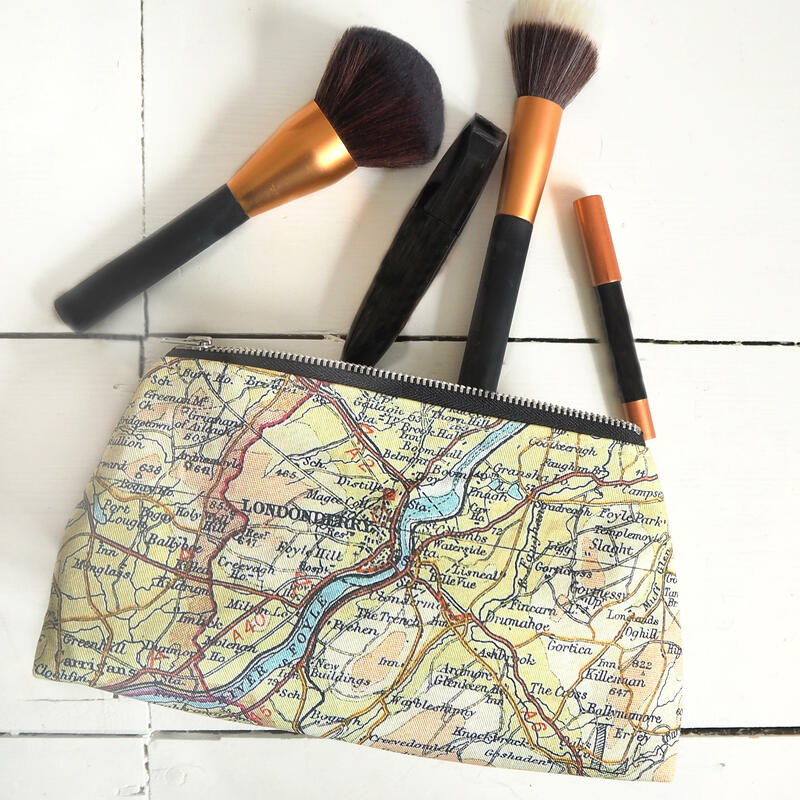 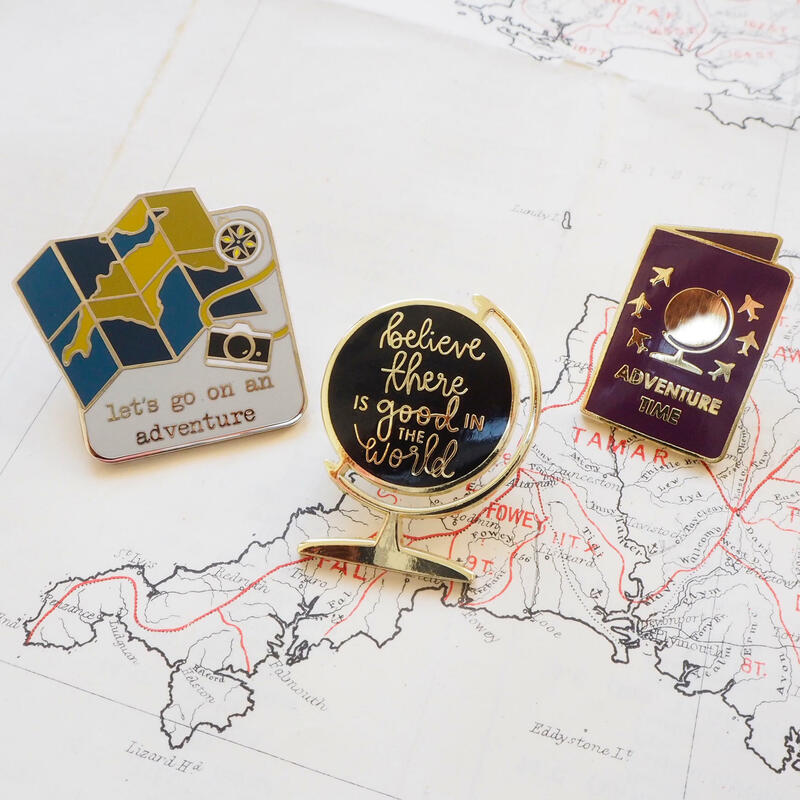 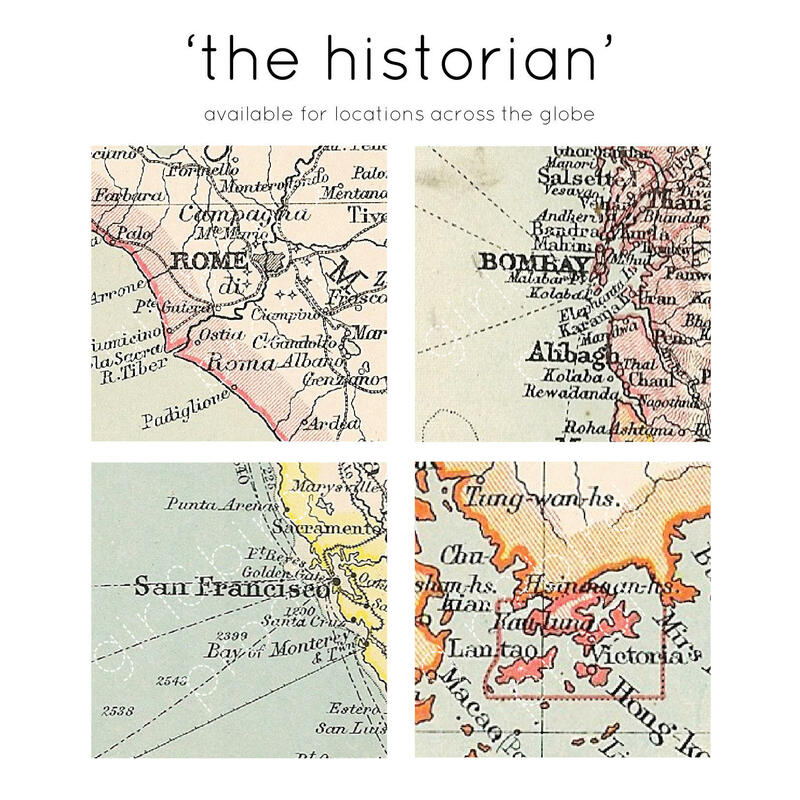 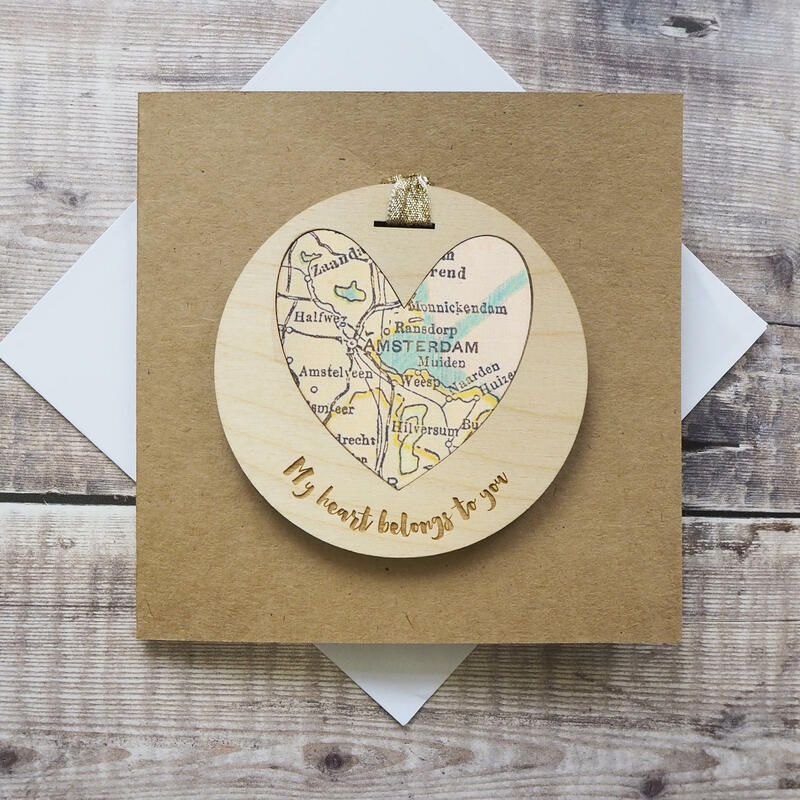 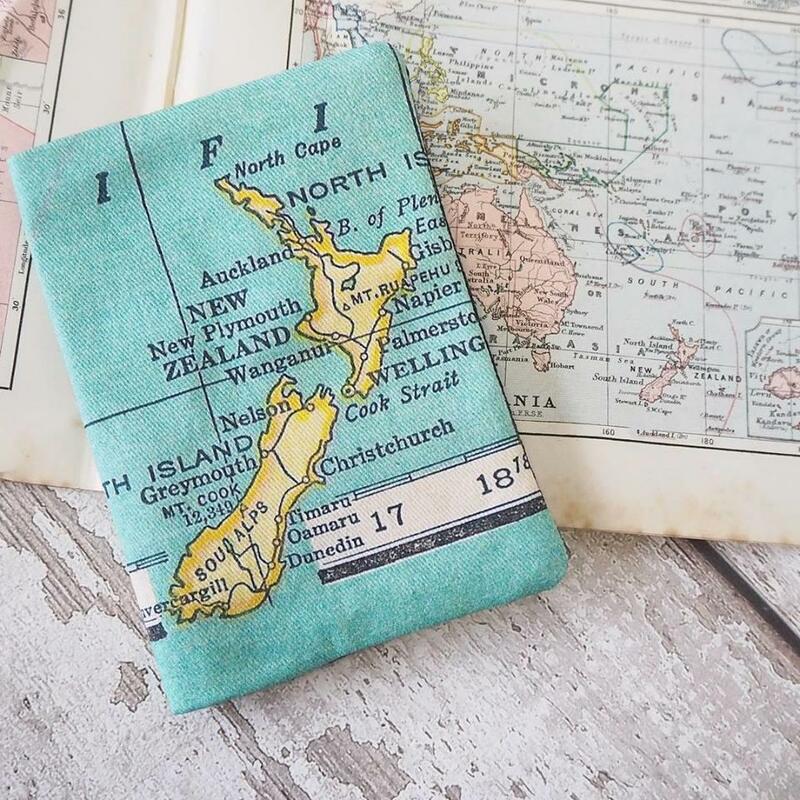 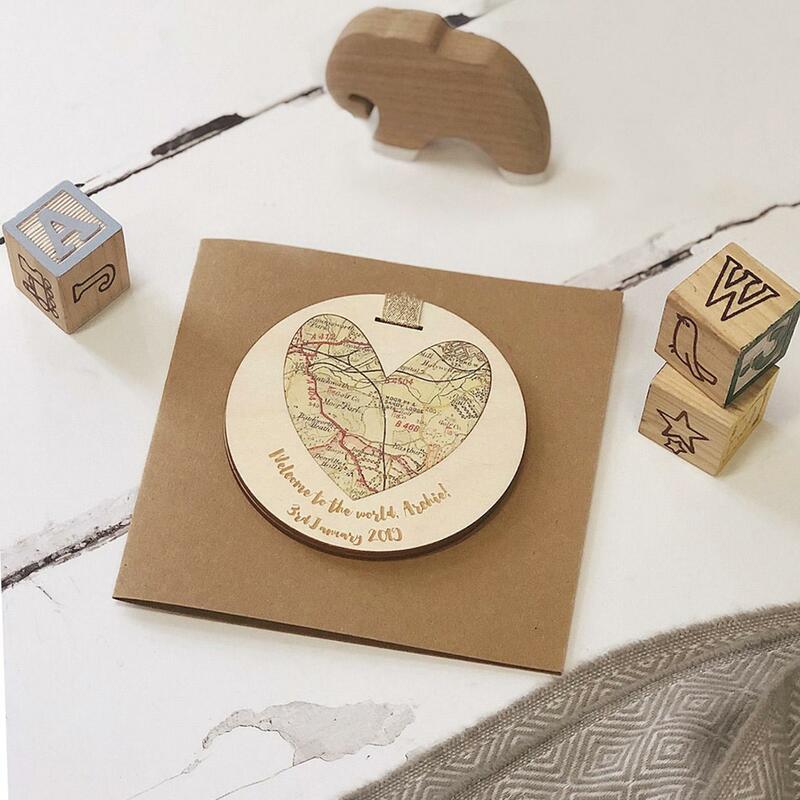 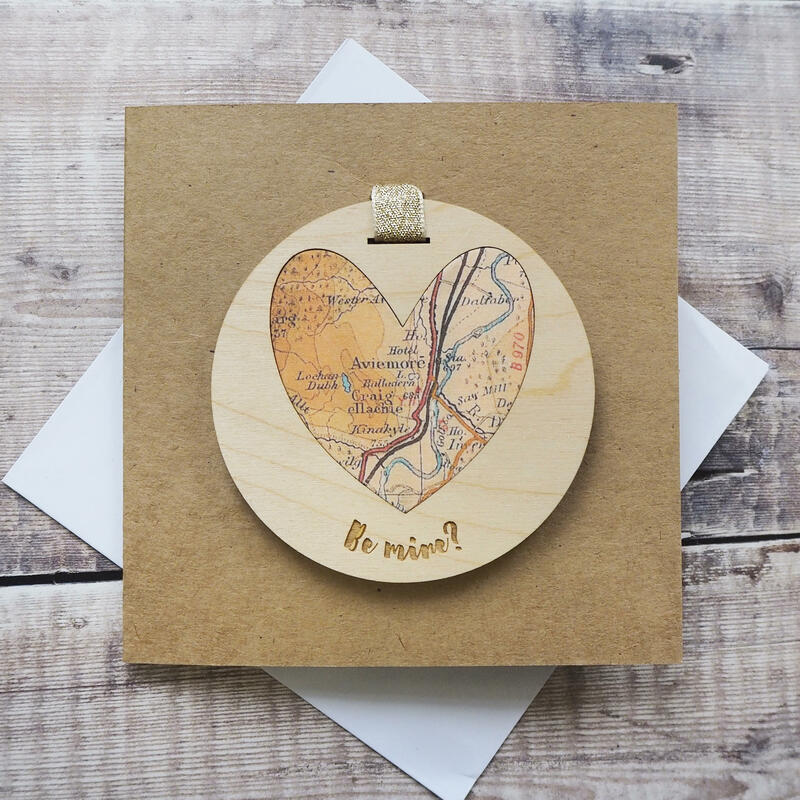 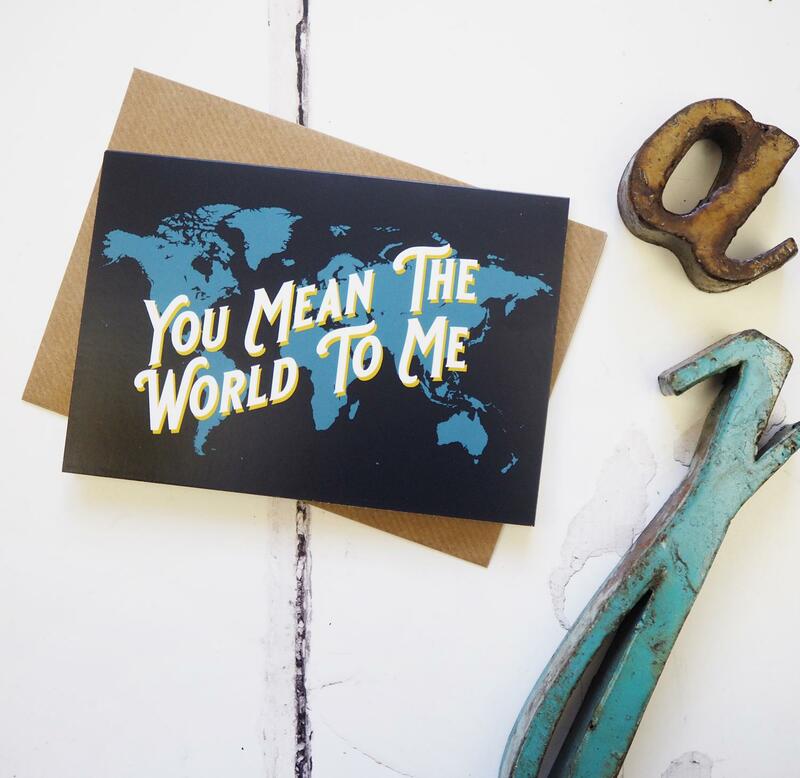 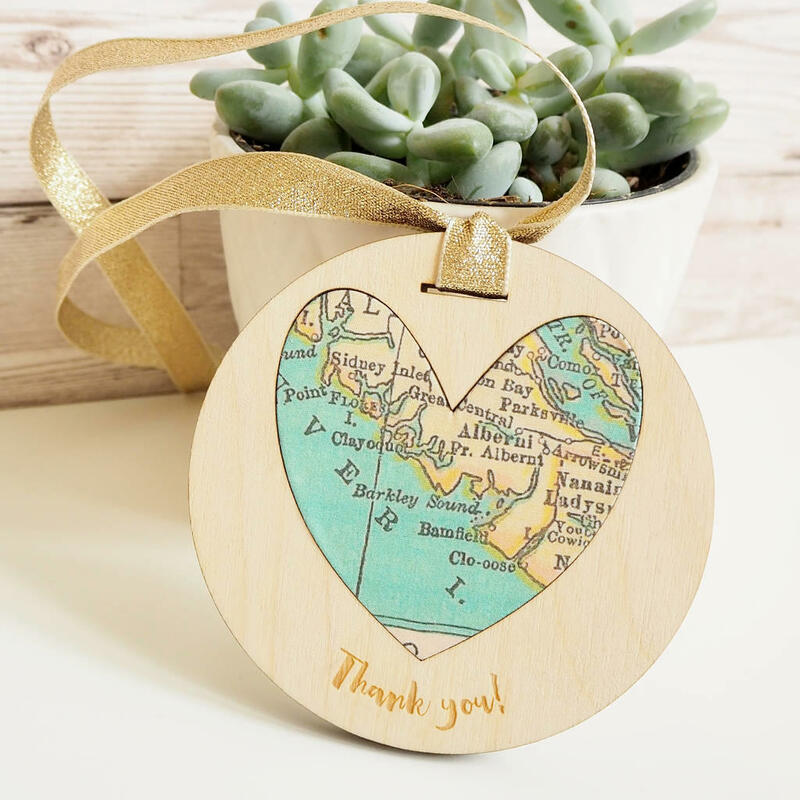 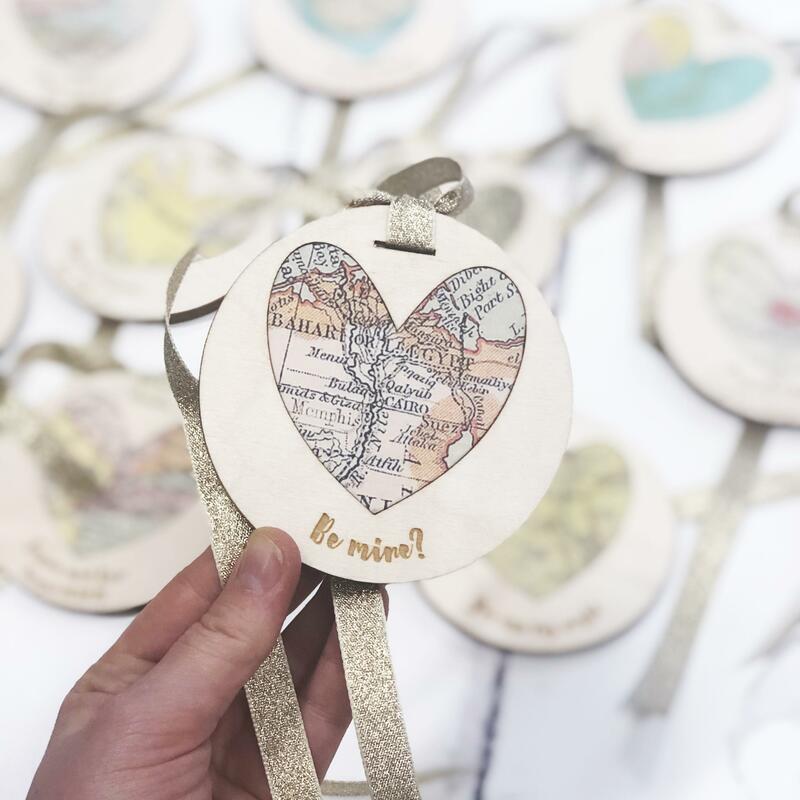 Give a memorable Valentine’s Day card with this personalised vintage map keepsake. 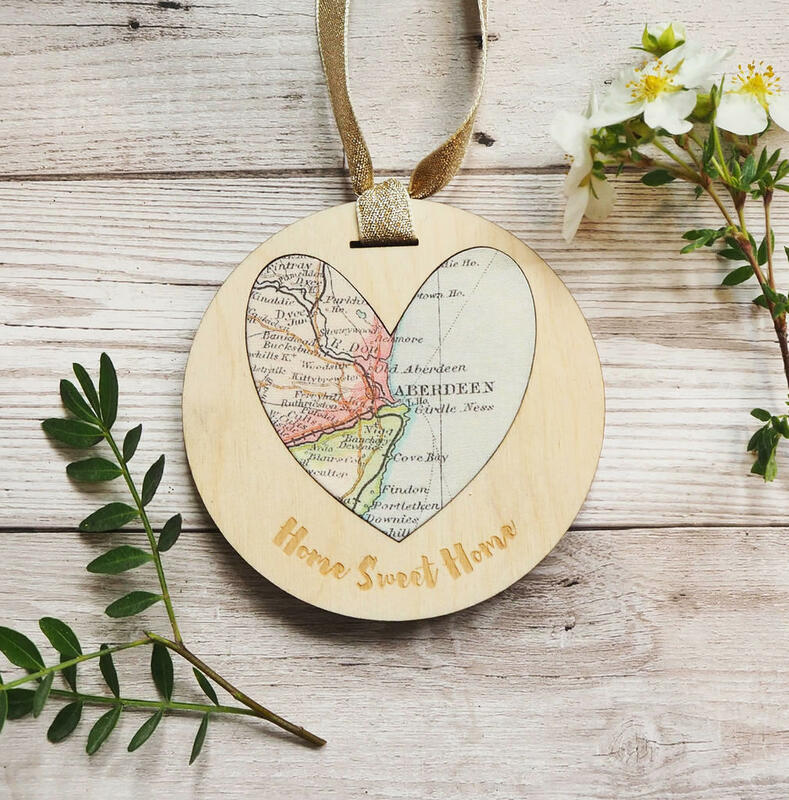 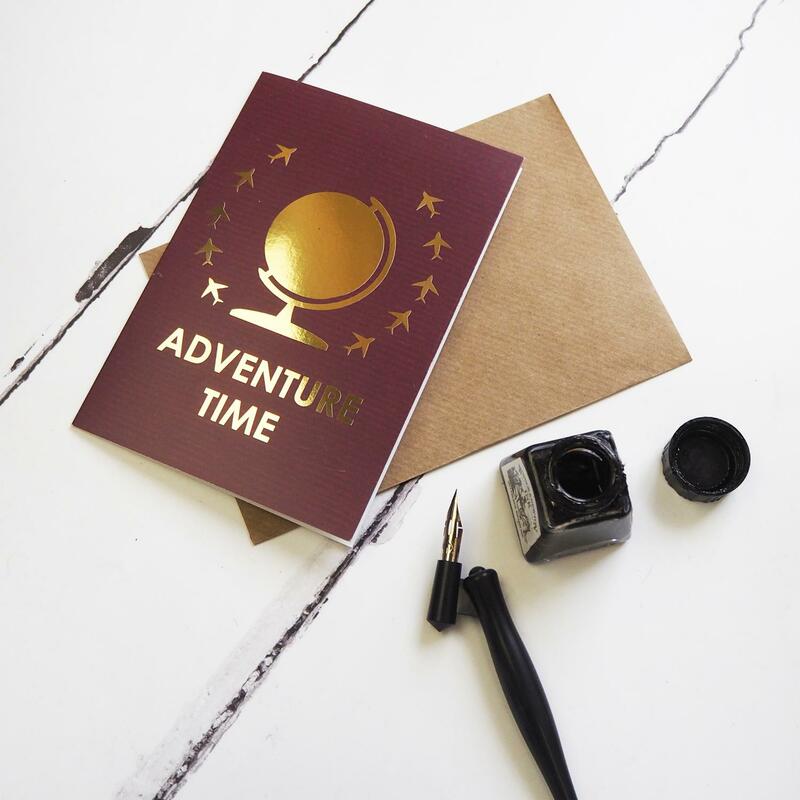 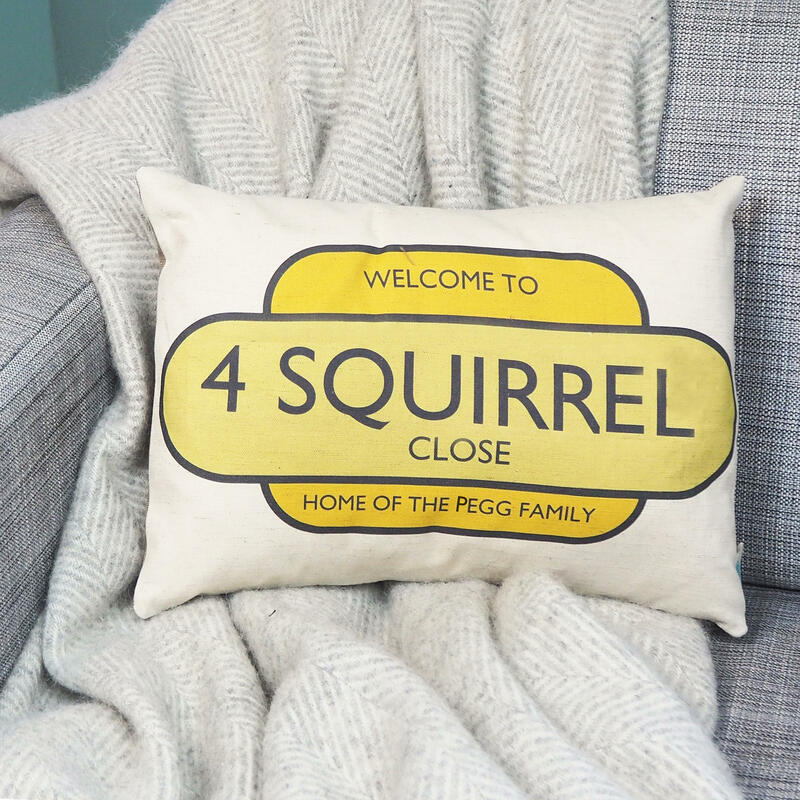 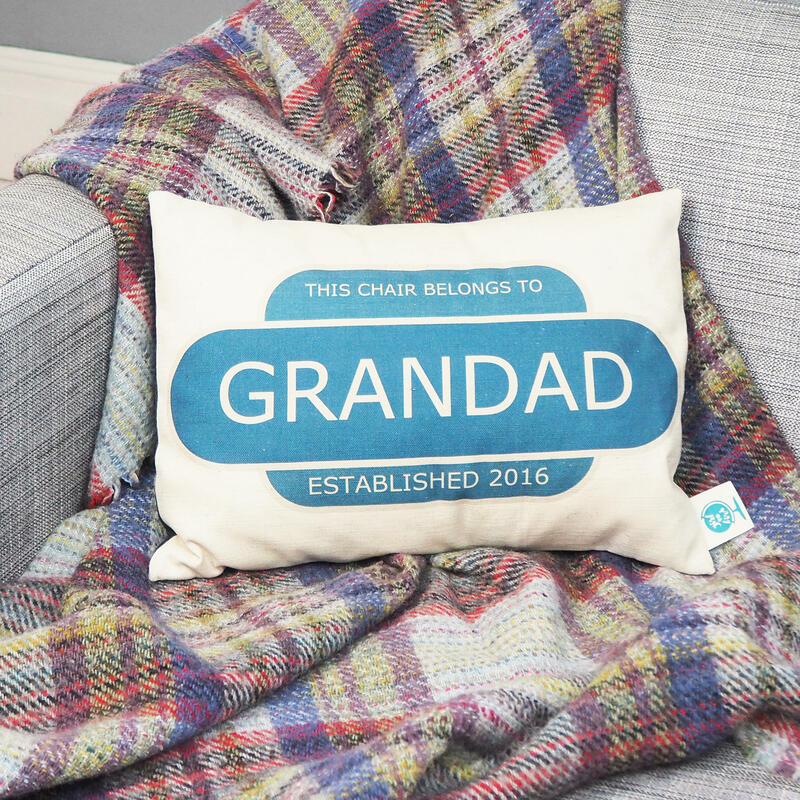 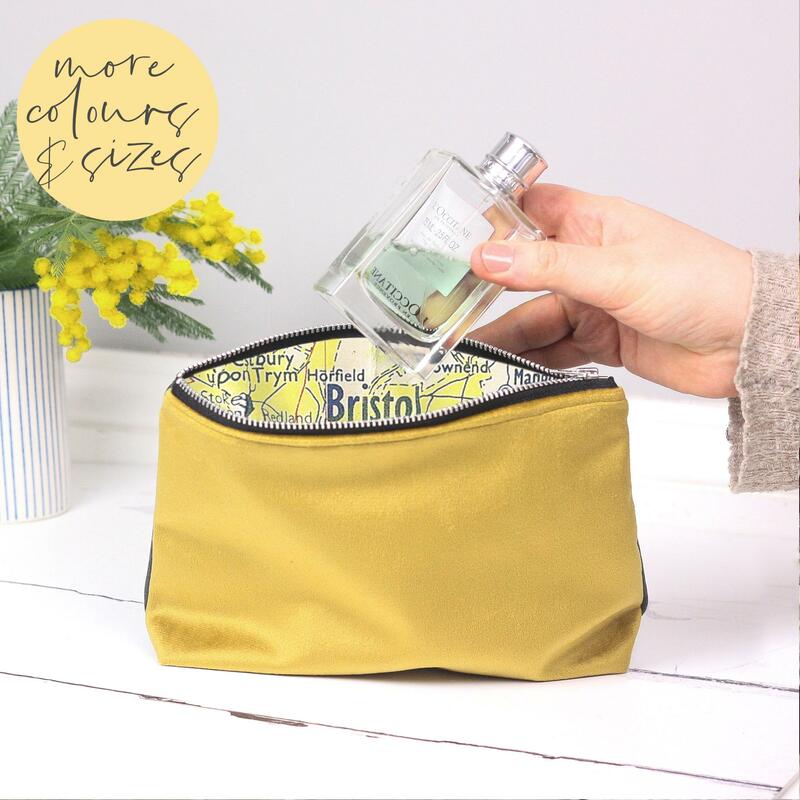 This keepsake is perfect for Valentine’s Day, anniversaries or just because! 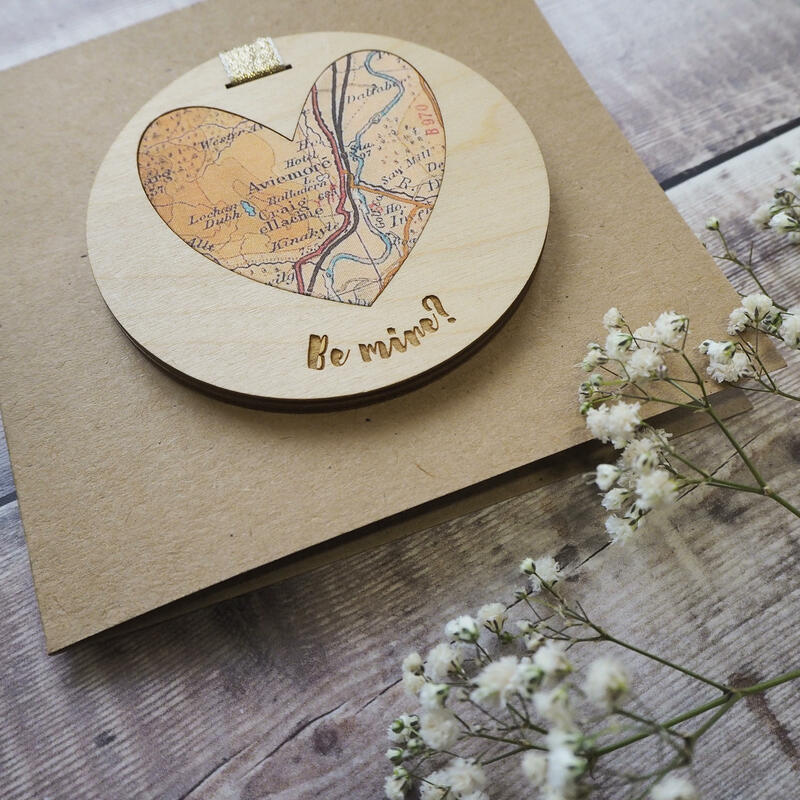 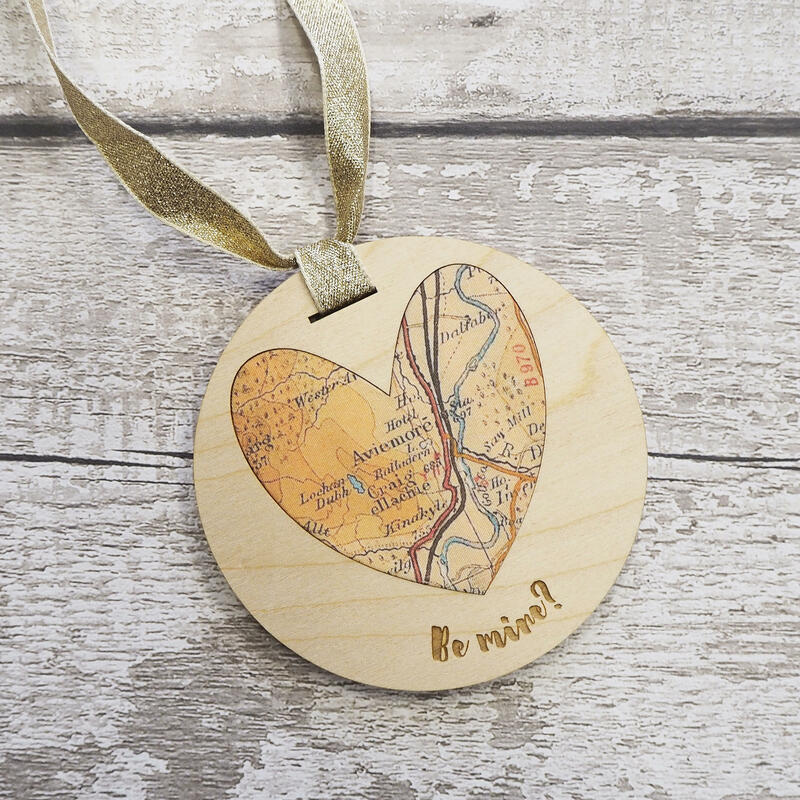 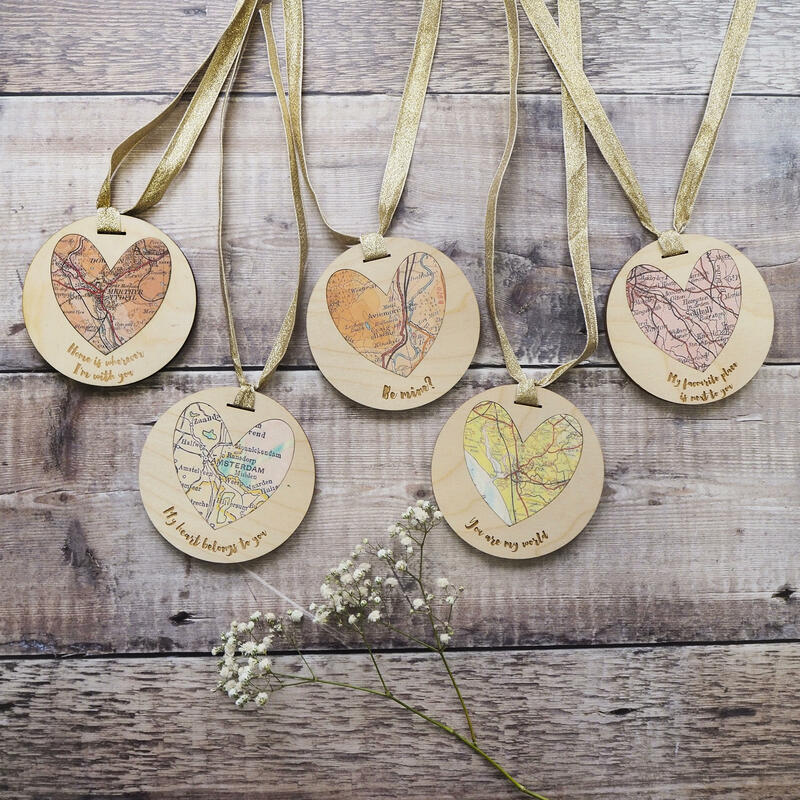 The phrase ‘Be Mine’ is laser engraved below a heart showing a vintage map of your special place.